That's a poor comparison. The age difference matters when the 19 year old is playing just as well, if not better, than the 23 year old. The most overused, hollow, and insipid term to infect sports discussions the last few years. Read the thread title, it is about Kobe and Tatum. Of course we would discuss Kobe and Tatum. And you have done your part to move the thread along. Its BECAUSE he's a celtic that I personally keep coming back to this. He's possibly going to be a pain in our collective a$$ for the next 15 years! Discuss them in the General Basketball thread. Kobe+Kuz belongs in the Lounge. 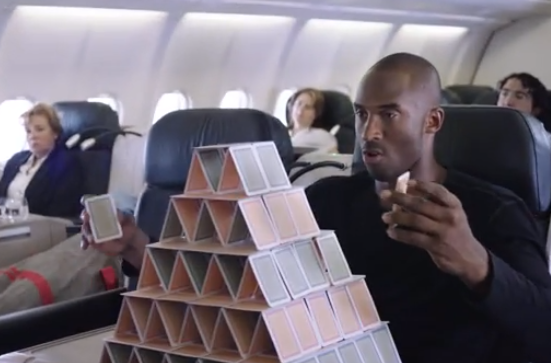 Kobe being a traitor and doing work for Ainge seems like a Celtics discussion. No it's not it validates my point that a guy can be older and still end up as good or possibly better than a younger player, people make it seem like Kuzma being 23 years old means he's already reached his peak like he can't improve that's nonsense. Butler didn't start out as well as Kuzma but he is an all star and one of the most complete players in the NBA today. Maybe you should be mad at our young players (who none of them will ever be as good as Kobe) being immature, irresponsible and not taking the same advantage of Kobe's offer that other young players (from EVERY team) are doing...? Tatum is good and will be great most likely.. but sometimes I wonder if fans are just hyping other players cause of the concern our young guys won’t be any good or won’t be difference makers. He's advertised as a 6'8" point guard, so that looks about right. He's slightly hunched over too, in a display of respect for the Holy one. We will be battling him for championships in the future.. HE IS A CELTIC!!! You can’t impose your mentality on everyone else. 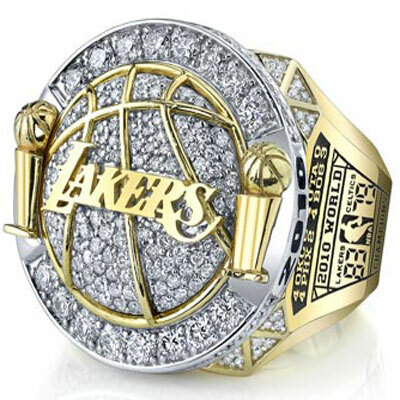 The fact that I can appreciate a kid’s game doesn’t mean I’m gonna stop wishing the lakers to win the championship. A true basketball fan will love what tatum brings, not alot of players bring that. The combination of athletic ability, shot making, handles and high IQ make him a joy to watch. 82% free throw shooting is elite now? Giannis looked like a beat in his pic with Kobe. The next gen talent in the East is actually pretty strong, Giannis, Simmons, Embiid, Tatum (if you think he's in that weight class). Nope. My family has been in L.A. for 108 years. I was born a Laker fan. Tatum averaged 14/5/1. That is not good. His team wouldn't have even sniffed the playoffs if it was in the West. With all the minutes and all the opportunity in the world given to him, he barely beat out Marcus Morris for 3rd-leading scorer on that team. Finally, mother (bleep) the Celtics.